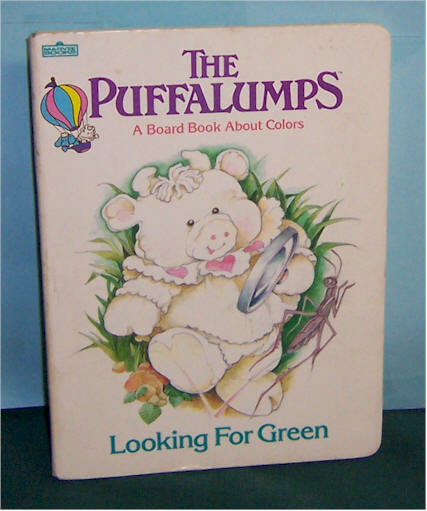 The Puffalumps - A board book about colors. 1987. 10 pages. Clean - no writing on pages. 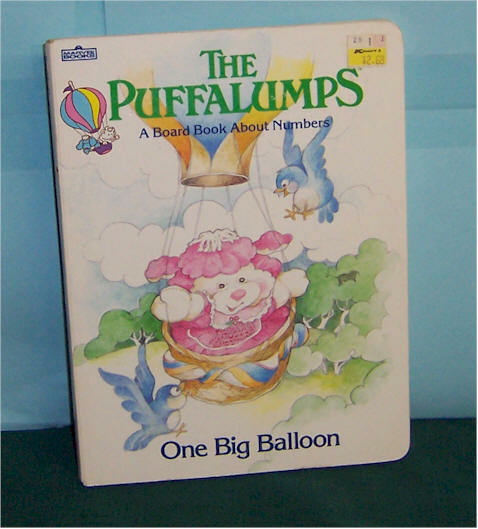 The Puffalumps - A board book about numbers. 1987. 10 pages. Clean - no writing on pages. 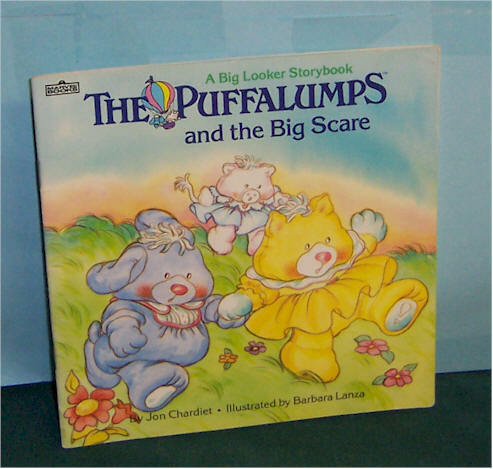 The Puffalumps and the Big Scare. Soft cover. 1987 - 23 pages. Clean - no writing on pages. 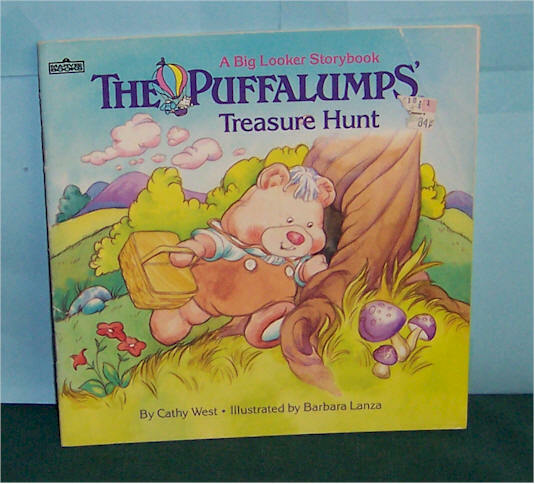 The Puffalumps Treasure Hunt. Soft cover. 1987 - 23 pages. Clean - no writing on pages. 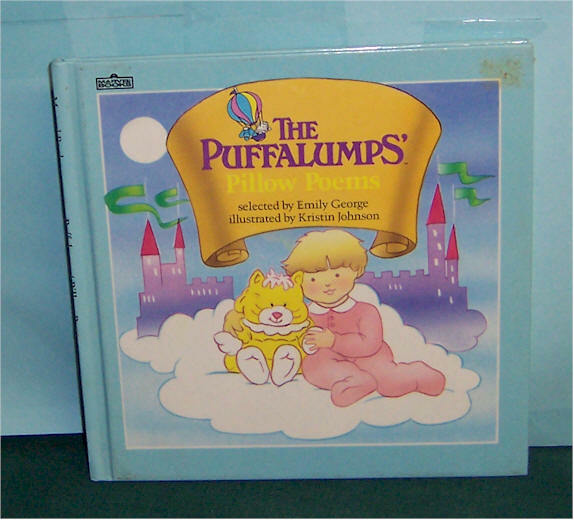 The Puffalumps Pillow Tales. Hard cover. 1987 - 31 pages. Clean - no writing on pages. The Puffalumps Pillow Poems. Hard cover. 1987 - 31 pages. Clean - no writing on pages.